Hardcover, 9.5 x 11.75 in. / 208 pgs / 210 color / 2 bw. 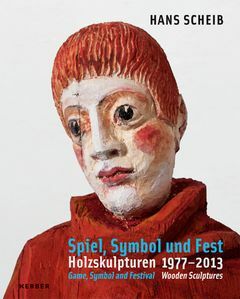 This book, the artist's second retrospective publication, is dedicated to the neo-expressionist wooden sculptures of Berlin-based Hans Scheib (born 1949). 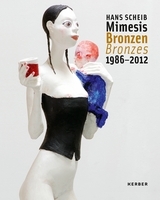 Often inspired by mythology, his highly sensual painted objects are a key component of his oeuvre. FORMAT: Hbk, 9.5 x 11.75 in. / 208 pgs / 210 color / 2 b&w.